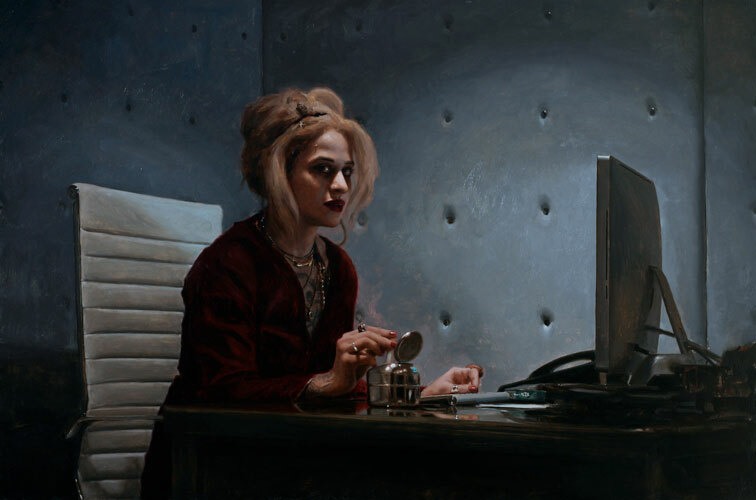 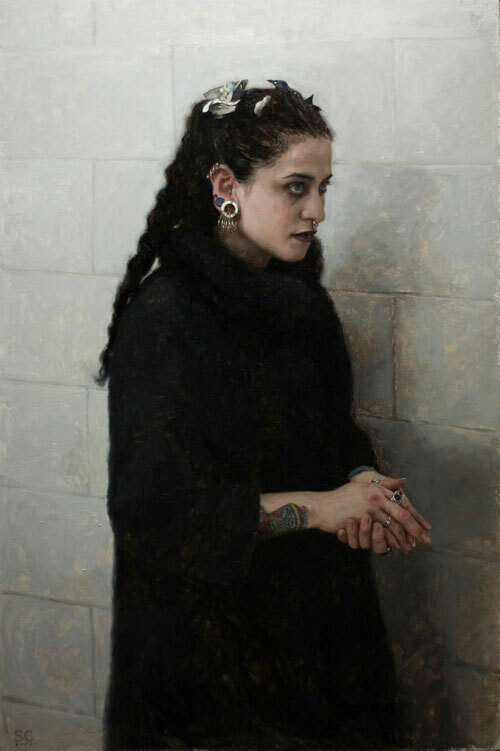 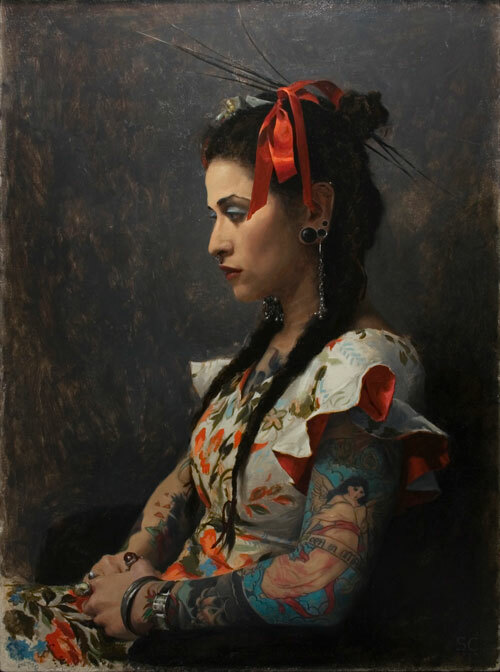 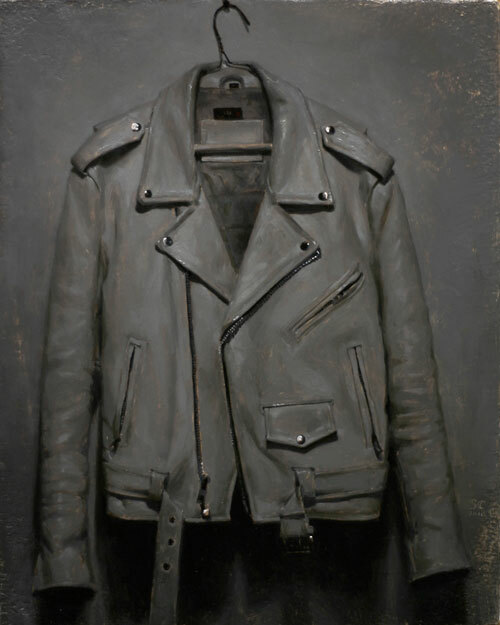 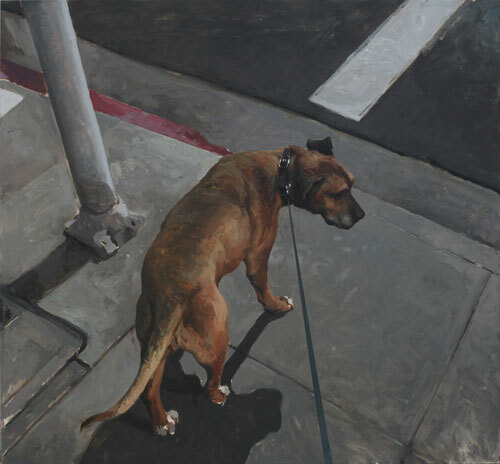 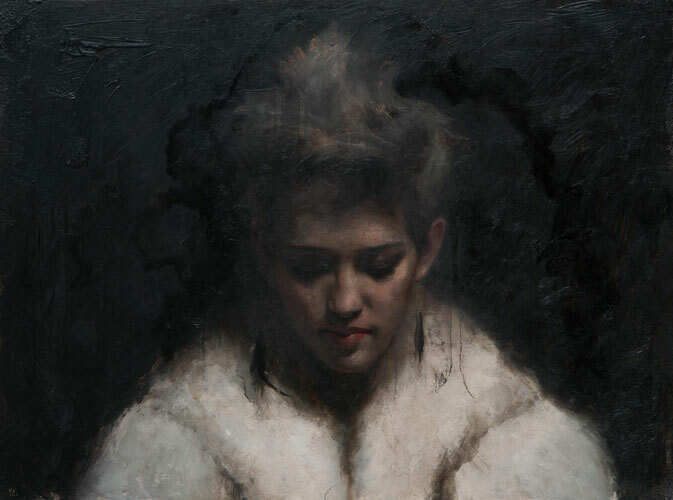 Sean Cheetham is a contemporary American painter whose specializing in traditional oil portraiture. 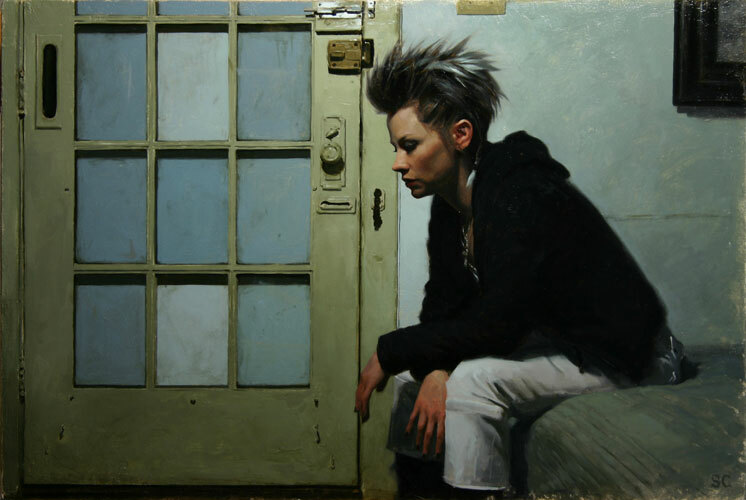 He paints the human form with precision and drama. 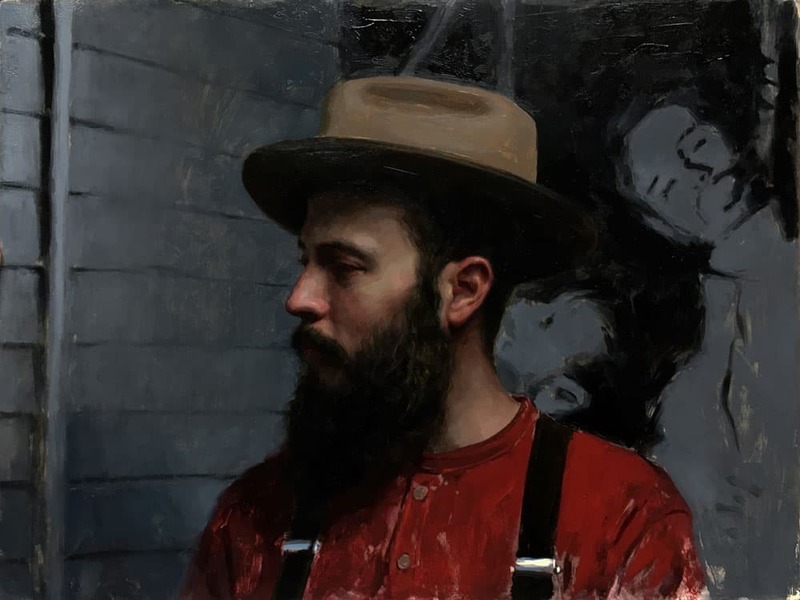 Often Sean chooses to paint his friends and wife, and these artworks bribe with their sincerity.